3DNG PMMA NIGHTGUARD! 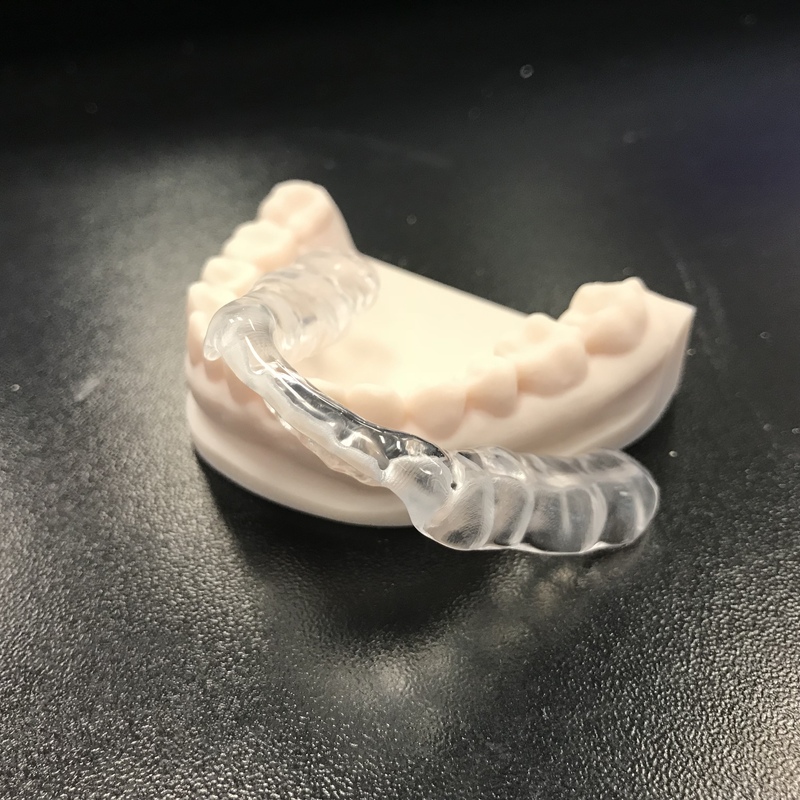 Protec’s new milled PMMA DIGITAL nightguard is durable, thin, crystal clear, non-bulky, lightweight AND hypoallergenic! Visit www.protecdental.com for more details!